Hey guys! Summer is over, it’s time to go back to school/university. Are you excited? We hope yes. 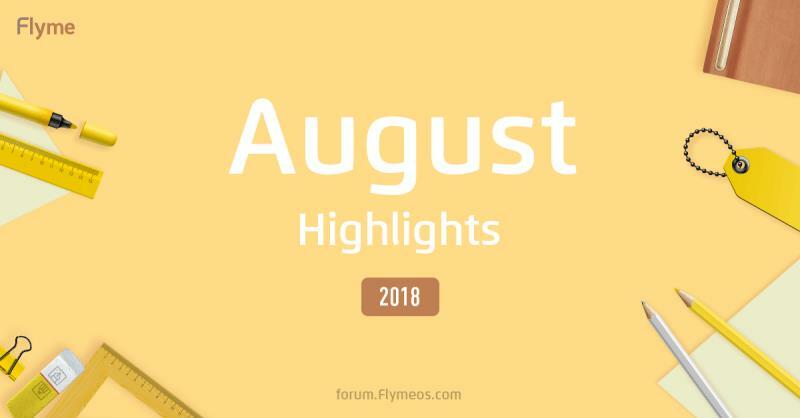 Anyway, let’s brush up our minds and recollect, what August brought to Flyme Forum. Here we go! 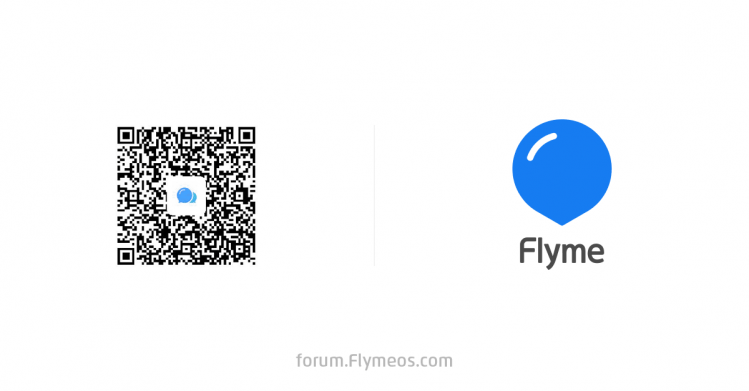 MEIZU Official AliExpress Store Opening! 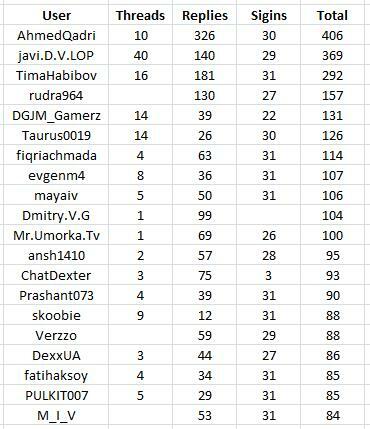 So, the winner and August recommendation is...PULKIT007! He created many useful and interesting contents this month (click on his profile link to check his brilliant works).Thanks, PULKIT, for your hard work and congrats for winning the prize for the second time! We hope other users will also create many stunning threads next month. These are the highlights from August. You can also check highlights from previous month. See you next month! wow I'm coming up againnn??? ?